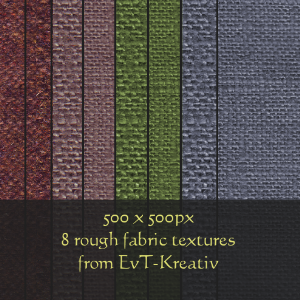 You can use these textures for all your personal images. There's one that would suit a Jawa Disguise ! Efyriel (6 years ago) Inappropriate? Thanks, I have uplodad it again. Let me now if there is an error again. Taonoi_Narak (6 years ago) Inappropriate?